Heart disease is the No. 1 killer in Texas and the U.S., but thanks to an important discovery made at UT Southwestern Medical Center, it could one day be a thing of the past. 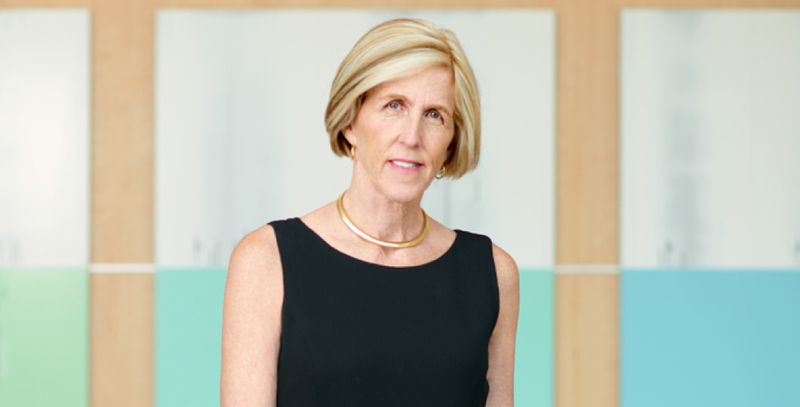 The pioneering Dallas Heart Study launched by UT Southwestern geneticists Dr. Helen Hobbs and Dr. Jonathan Cohen yielded invaluable findings that led to a new class of drugs called PCSK9 inhibitors — the next generation of cholesterol-controlling medications.